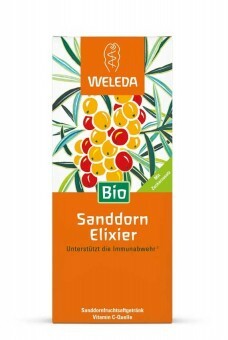 Weleda Sea Buckthorn Elixir is manufactured by a process, which maintains the maximum content of the active components. Rich in vitamin C, it also contains other antioxidant vitamins, such as vitamin E and beta-carotene (provitamin A) that help the body fight free radicals. 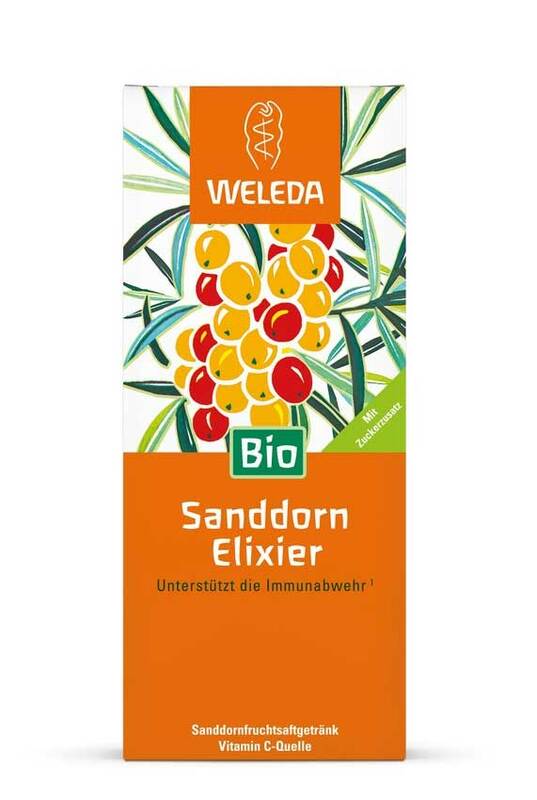 The juice is ideal to help the body rediscover its vitality and to reinforce the natural defences. Directions for use: Dilute a tablespoonful in water or tea, 2 to 3 times daily, before meals. 4 weeks treatment is recommended. 4 weeks treatment is recommended. 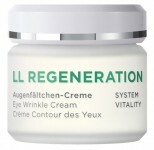 Because of the stimulating action of vitamin C, the product should not be taken before bed. Shake before use. Pure Sea Buckthorn juice but with the addition of sugar and honey for an original sweet taste. Guaranteed free from synthetic additives. Conforms with organic production methods.